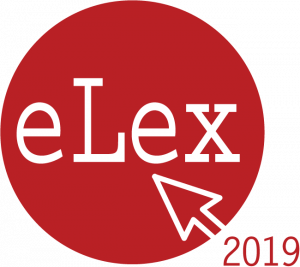 All keynote speakers for the eLex 2019 conference have now been confirmed. The list of speakers can be found on https://elex.link/elex2019/keynote-speakers/.  Deadline for abstract submission extended to 22 February 2019.